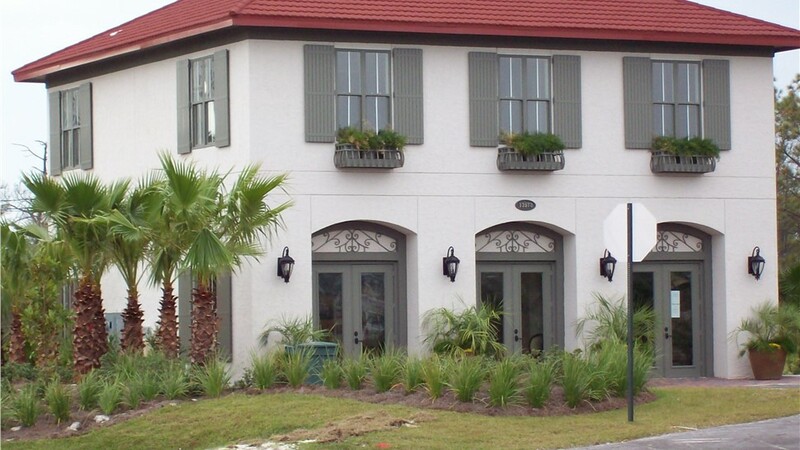 The classic look of board-and-batten shutters is ideal for any style of coastal home. 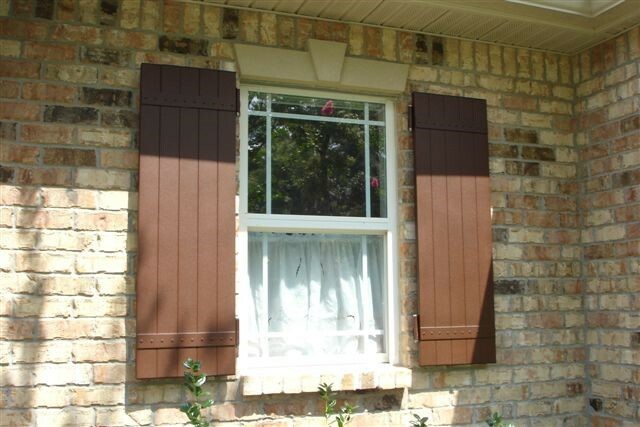 Both elegant and practical, board-and-batten shutters are the perfect choice for creating an interesting focal point on your home in Northwest Florida or Southeast Alabama. 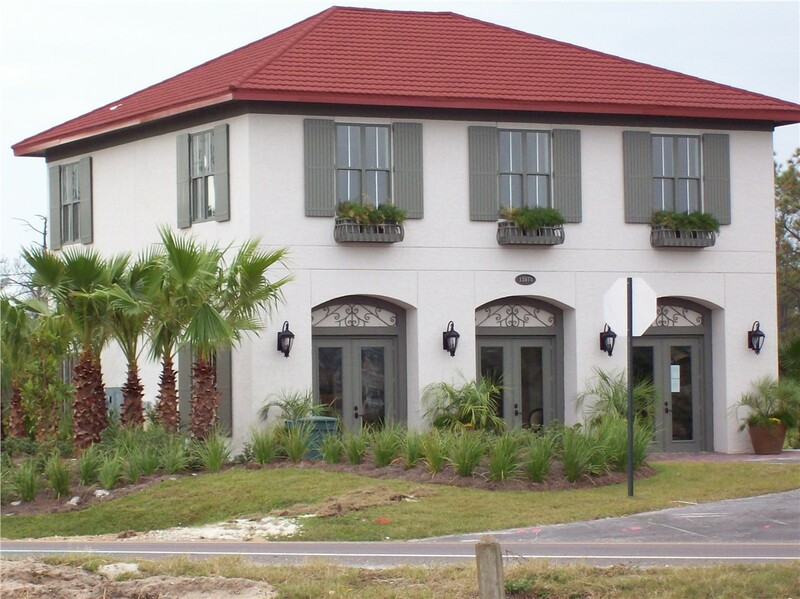 At Hometown Contractors, Inc., we offer customizable Pensacola board-and-batten shutters that are designed to handle the most extreme weather while also upgrading the curb appeal of your property. 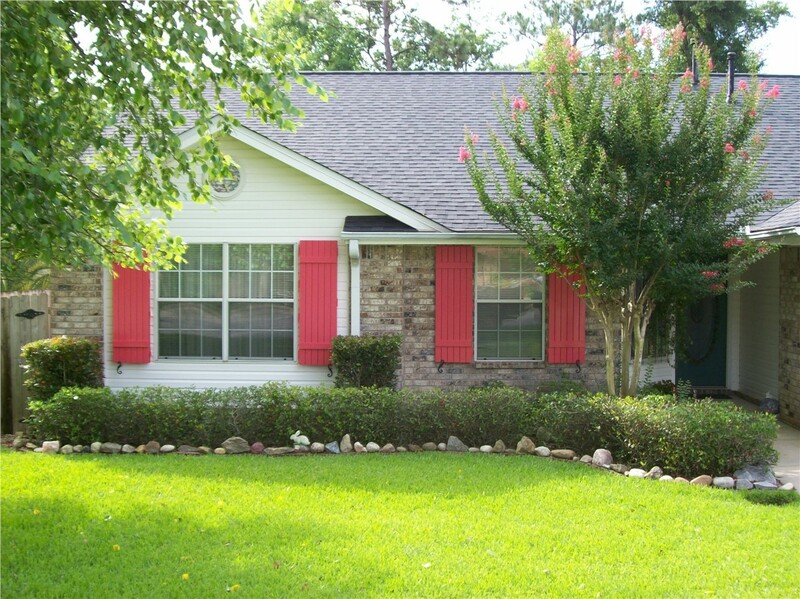 Since 2000, our experienced team has helped countless local homeowners get the upgrades they need, and we’re proud to offer the best in high-quality service and guaranteed products to give you the beautiful home that you deserve. Custom Design Options: Available in a variety of sizes, board widths, finishes, and material options, BnB shutters are fully customizable to suit your home’s aesthetic. 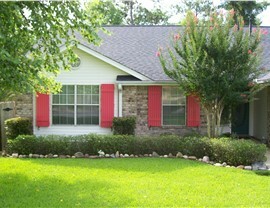 Increased Home Value: Ideal for creating a warm, homey feel for your property’s exterior, these shutters increase curb appeal and add to the overall resale value. 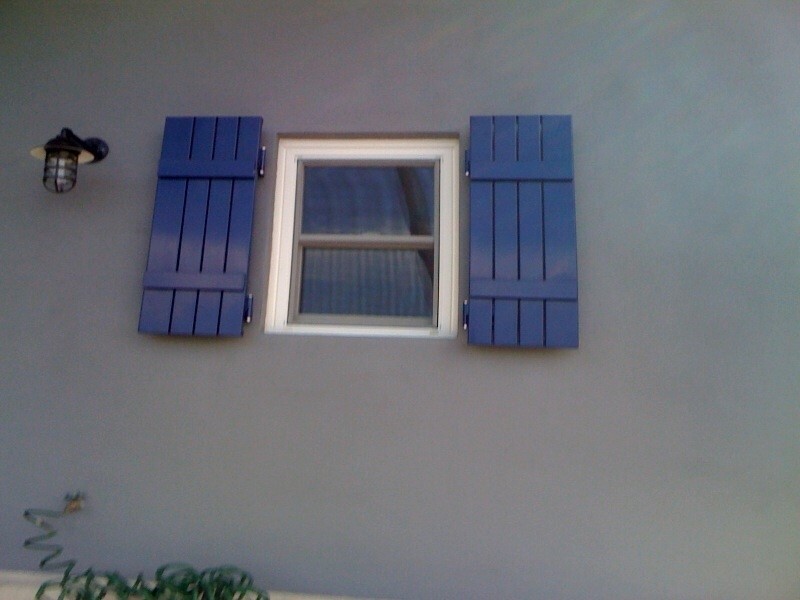 Low-Maintenance Upkeep: Our shutters are designed to last for decades to come, and innovative construction allows for easy maintenance and cleaning. Cost-Effective Pricing: We offer some of the most competitive pricing in the industry to help you get the home upgrades that you need. 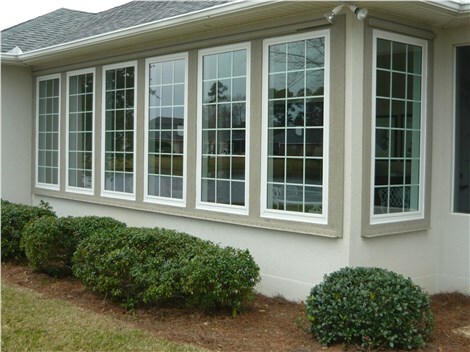 As a trusted shutter company in Pensacola, Hometown Contractors, Inc. provides exceptional service and top-of-the-line products that are built specifically for the needs of local residents. 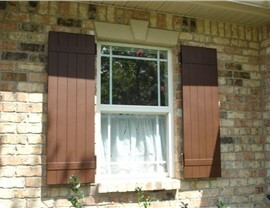 Ready to learn more about our durable and beautiful board-and-batten shutters? Just give us a call today or fill out our online form, and we’ll get you started with an appointment for a free estimate and consultation.